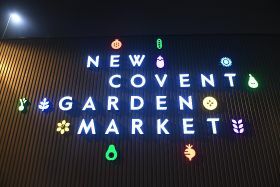 Helen Evans is retiring as director of business development at Covent Garden Market Authority. News of Evans' retirement was announced by CGMA chief executive Daniel Tomkinson, who added that she will continue in her role as co-chair of the GLA's London Markets Board and as a member of the London Food Board until May 2020. Looking back on Evans' 22 years at CGMA, Tomkinson said: "During her time here there have been many changes. Back in 1996 the future of the market was uncertain. Today work is underway on the first buildings of the new Fruit & Vegetable Market. 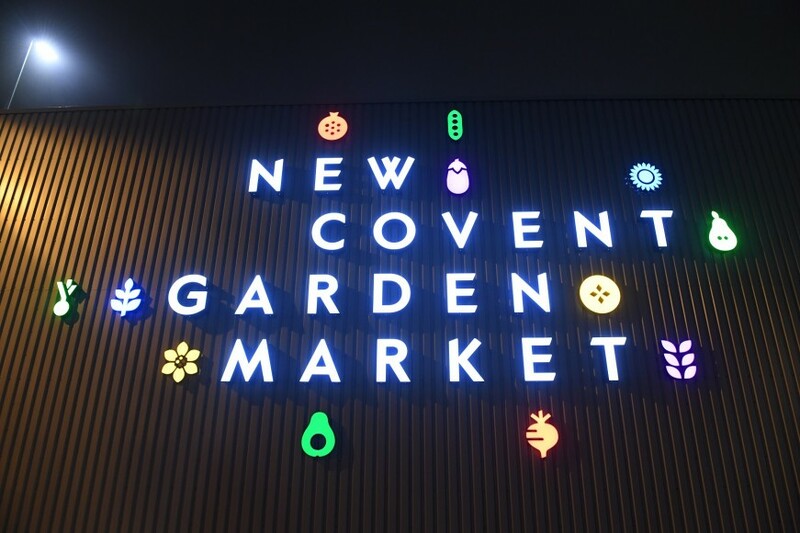 "New Covent Garden Market has always been at the forefront in supplying London’s hospitality sector. The new market will give our traders facilities that will ensure they can continue to deliver the finest fruit and veg to London for decades to come. We will continue to build on the work that Helen pioneered. "We know that many of those who have worked with Helen over the years will join me in wishing her every happiness in the future." Tomkinson did not explicitly announce a successor to Evans, but said her contacts should now liaise with senior marketing and communications manager Alastair Owen instead.